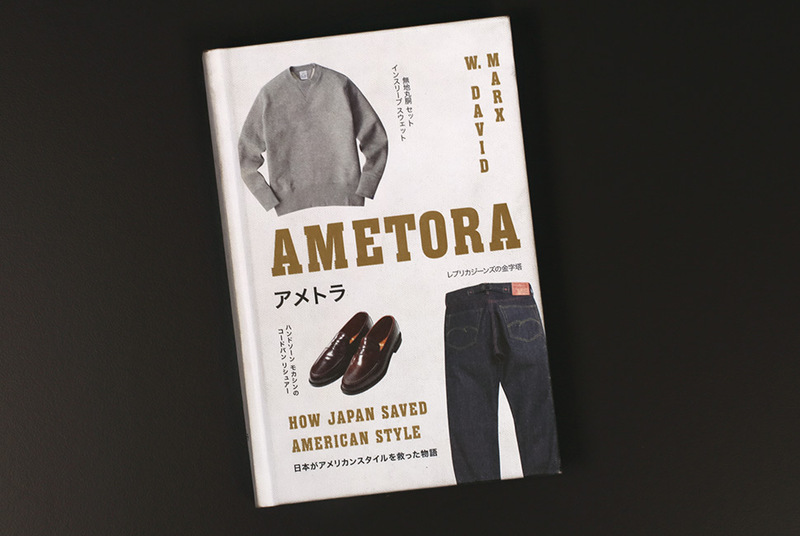 The book Ametora written by W. David Marx describes the evolution of american fashion in Japan that began after the Second World War. 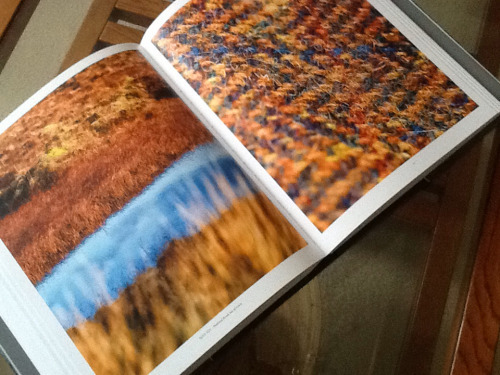 The book is a survey of the very fascinating history, fashion, and Japanese culture. The text is very well written and the research is incredibly rich. He answered several curiosities that I had about the history of men’s fashion western there. 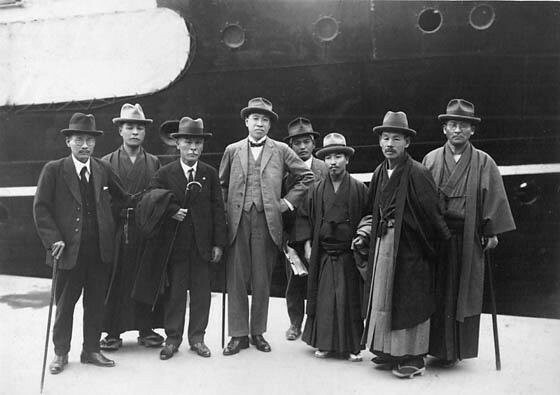 In addition to being a lleitura mandatory for any student of global fashion will also appeal to historians interested in the development of post-war Japan. The language the japanese is usually to pick up long words and turn into new words of two syllables. 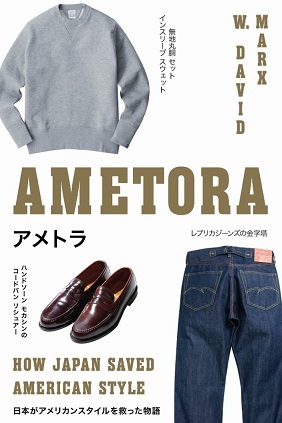 “Ametora” is an abbreviation of “American Traditional” (amerikan toradishonaru). 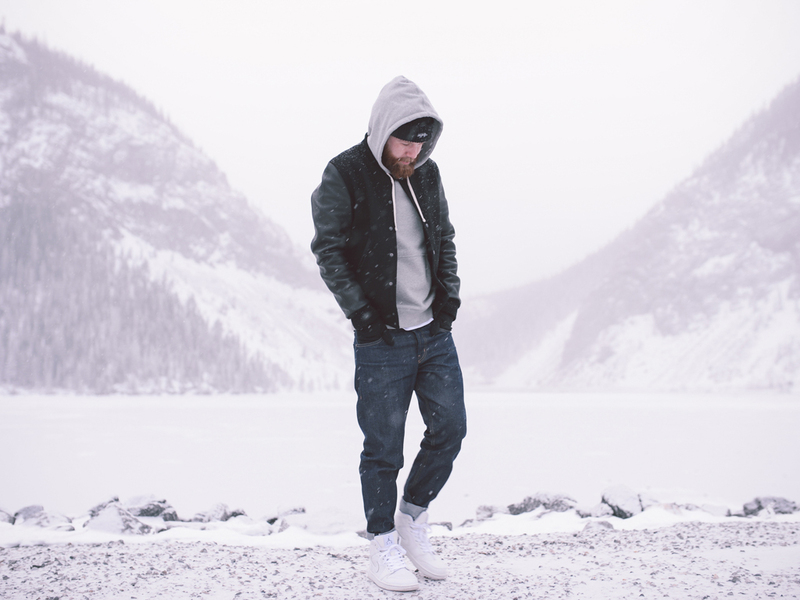 In the beginning this word was used to speak of the traditional clothes of the west coast of the United States, but gradually expand to other styles and has come to mean any traditional style american adapted by the japanese (jeans, western, rustic, workwear, mountaineering, rock’n’roll, etc. ).The youth of Japan began to absorb the culture of “America” through movies, music, magazines, and tourists, but with time the idea of “America” has come to mean something separate from “the United States”. What Ametora did was to unify all of these information. W. David Marx, has tracked many important figures and clues obscure to trace a narrative that explains the why of the fashion industry in Japan, through consumption, behavior, creation, and contents. The reading is fast, and the construction of the current scenario yielded a plot very exciting. Are less than 300 pages talking about the scene that he played the role of the Ivy style in Japan, reproductions of denim american, the explosion of the vintage, the market of workwear, the avant-garde, and the streetwear brand concept as the Bathing Ape. The pages on the Bape and the culture of Harajuku are fascinating. Were they responsible for presenting to the world the merits of the japanese brands. At the beginning of the Bape the cilentes spent three hours in line to buy a shirt, and if they had until the end of the street were stores selling products for twice the price. The brand was the precursor * of anti-marketing, with shops hidden in the stock below the demand, without ads, etc.). The whole culture of the retail and the hype that we see in streetwear today began in Japan in the 90’s.The operation of the Supreme and other brands of the style is totally based on the japanese model, released mainly by the Bape, who presented the concept to the world when it opened a store in NY. One of the more interesting things in the boom of american fashion in Japan was the role of the magazines style men. 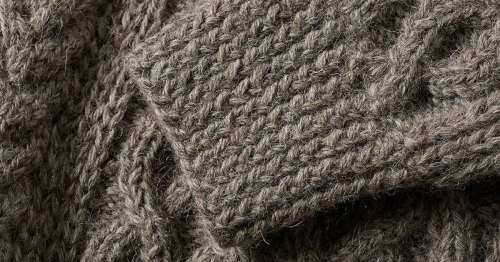 These journals, written by enthusiasts, took on the role of describing the “rules” of the apparel the american, by coding all of the styles in categories such as “Ivy”, “Heavy Duty”, etc. 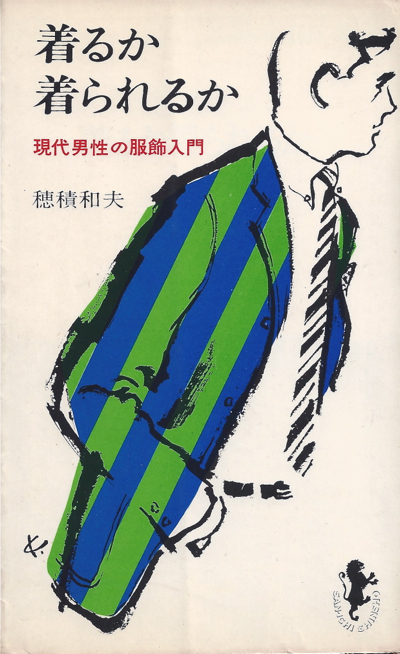 If a japanese wanted to wear the Ivy League in the early ‘ 60s he had not the older ones as a point of reference and so had to resort to the media to tell you what to buy and how to use. The magazine had 20 pages just on boots Red Wing 20 more about how to use a pair of chino’s, and over 100 with a list of options of blazers. The american style in Japan was not a copy, more a version filtered through the understanding of these opinion makers. These authors were mainly inspired by books, and to the extent that the’homme japanese was getting more confident the magazines have been decreasing the “cake recipes”, but the model editorial persists until today and you if you want, you can buy a magazine of 400 pages, only about vintage, or ski, or whatever you want. I found this aspect very interesting because we’re in a boat like that. 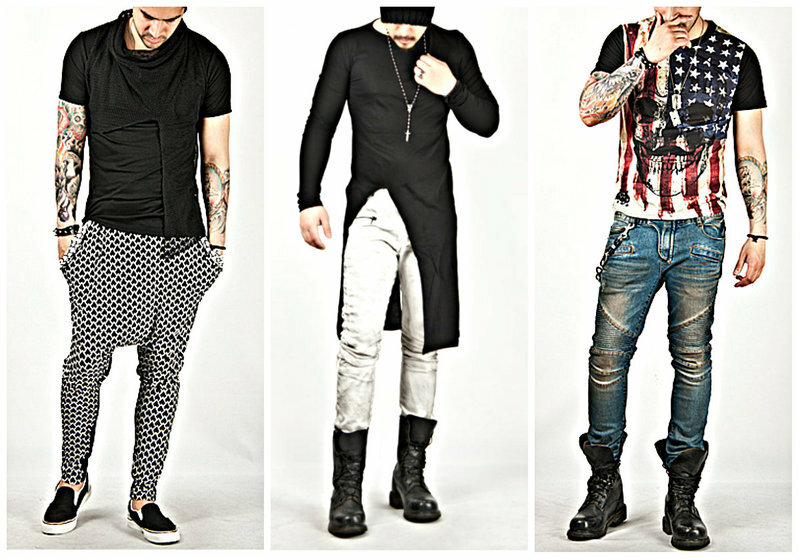 What is the reference for those who want to dress well, or who likes a style in Brazil?Who wants to present a new product need to practically explain how to use that product, show references out, to put “rules” to classify the style, etc. We are at that stage of how to give node in tie, not to ride a bike with sapatênis, to show what is the style worker. Even the marks concerned has not as many resources or knowledge to go beyond the surface. It is normal, because we’re starting! Unfortunately we do not have magazines and people creating content that’s so nice, but luckily we have the internet! Another chapter very cool is the one that talks about the invasion of brands japanese candlesticks in the global market. The culture of dressing well had disappeared in the United States and the more or less eight years ago he came back very strong. Young americans saw themselves in the same situation of the japanese in the decade of 60, because they didn’t know how to take a doubt with the father about which is the best suit to buy. The United States had to start from the basic in the same way that Japan had in the 1960s. And where to start? When the most dedicated saw what was happening in Japan, they were crazy.If a blogger wanted to see photos of boots Red Wing, pants Levi’s, or boots Alden in 2008, these photos were in magazines japanese candlesticks. 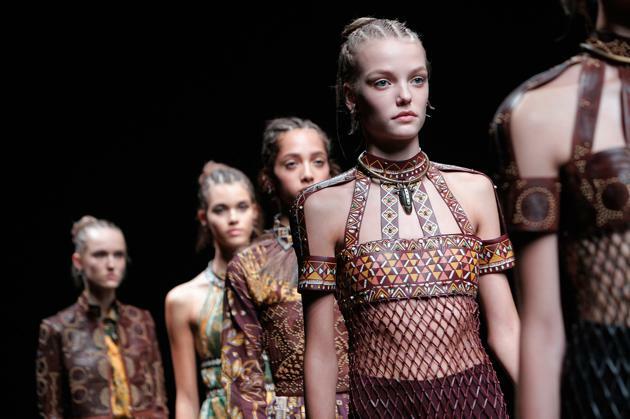 When the fashion market, american started to become interested in their heritage, they discovered that all of the resources to learn, and all of the products that no longer existed in the us, but they were there in Japan. The book Take Ivy is a great example of this… a book about the american-style, done by the japanese. 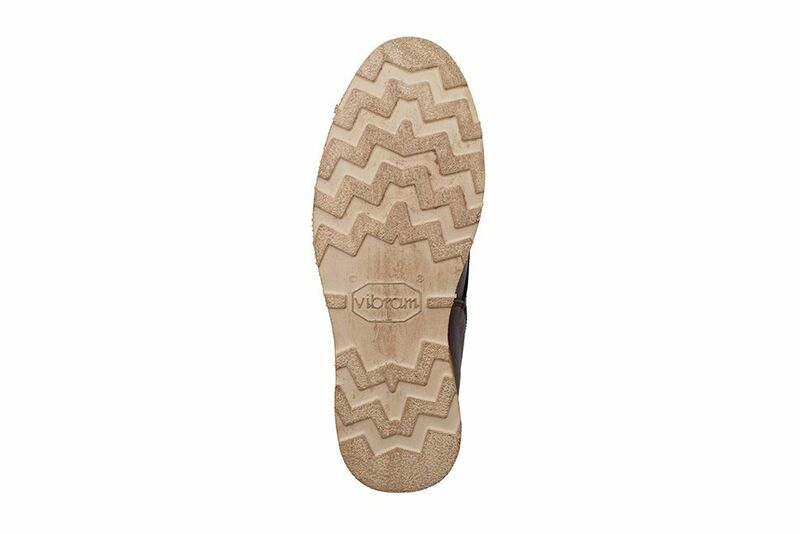 Two other famous examples are the line Red Wing Heritage and Levi’s Vintage Clothingwho were born in Japan when they wanted to do the “product of the past”. Another treço very nice is about the fluctuations of the exchange rate. At the end of the 70s, the yen was strong enough for people to import clothes or to go to the United States to buy. In the 60’s, the yen was very weak and that’s why people precisavams and content with versions of the japanese american products. The people writing about the ivy were talking about Brooks Brothers and J. Pressbut not they wanted to be able to buy clothes of these shops. 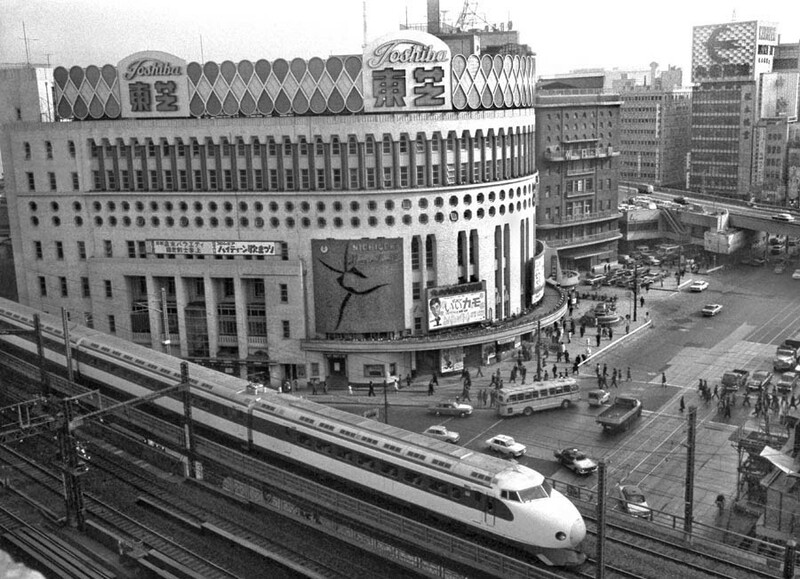 At the end of the decade of 70 onwards, the yen strengthened and any one could get an american product, for itself or to sell at double the price in Shibuya (vintage mainly). The japanese literally looted the stock vintage in the United States, bringing bags and containers of products. 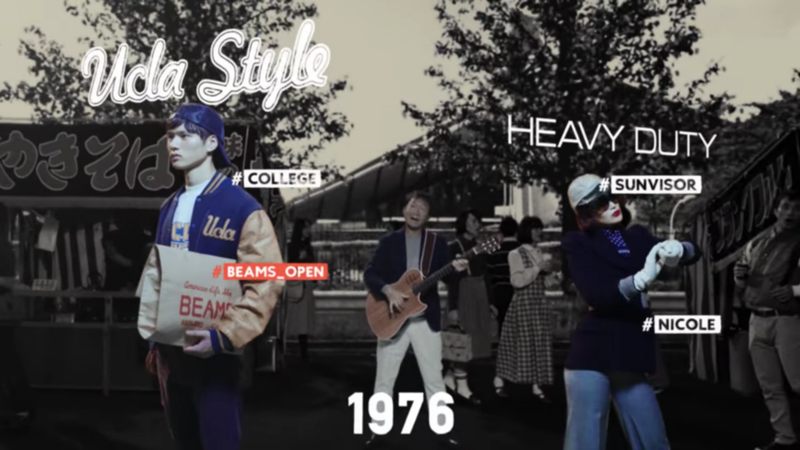 It seems that today Japan has a collection of clothing american vintage larger than the United States itself. Today the yen is cheap again and bring out it was more expensive to the japanese. The amazing thing is that with the knowledge accumulated during all this consumption they began to do what they not were, with the same quality, and the dollar’s high now help these brands to export everything to the americans are willing to pay. Does not seem to our situation?There are a few months the dollar weak allowed comprassemos clothes out there, but now the situation got complicated. How are fans of the style? Will we be able to develop a market with the same quality here? The final chapters of Ametora are dedicated to people who are opening new doors for this relationship with the american style. At the beginning of the book I learned about people trying to copy the style of the USA. In the second part, he talked about the influx of clothing brands and imported to Japan, and to that end the book deals with brands such as Engineered Garments and Visvim who understand very well the whole story, understand the references, but they are trying to create something new.The menswear is super diverse, with recreations of classics, new visions of the future, new concepts of what a man should wear, everything happening at the same time. In Brazil, the us in its early stages, and if we have the financial disadvantage, we have the advantage of knowing the map layout first by the japanese and by the americans after them. It is worth reading! Is It in Style to Wear Pantyhose?